SVN International Corp. is excited to present a unique opportunity to bring one of the fastest growing commercial real estate brands in North America and across the globe to your market. 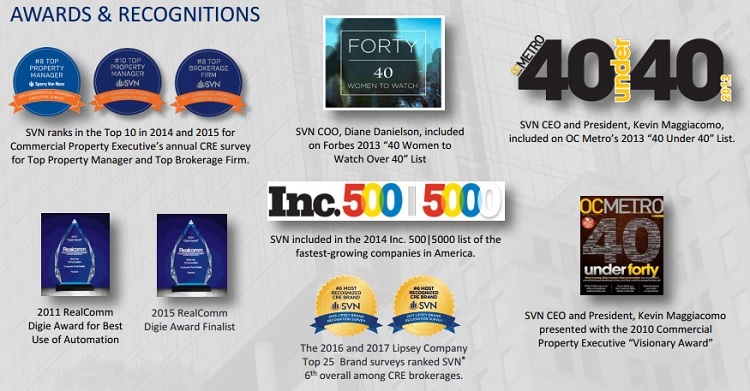 With over 1600 advisors in over 200 offices across the world, SVN International Corp. has become the fastest growing commercial real estate brand in North America and across the globe. SVN® is offering an exciting opportunity to expand our emerging and dynamic SVN® commercial real estate brand by bringing our domestically successful business model to the United Kingdom. SVN® International Corp. was founded on the belief that proactively cooperating and collaborating with the global commercial real estate community is the right thing to do for our clients and the best way to ensure maximum value for a property. We have expanded this ideology to include a "Shared Value Network" approach across all our service lines, offices and the communities where our Advisors live and work. 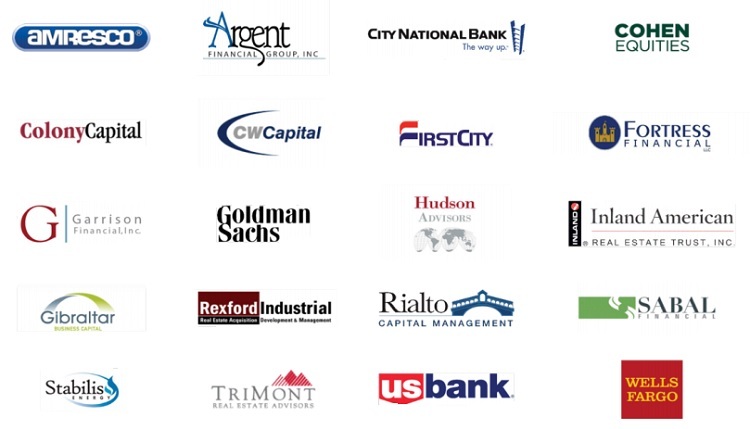 Our proactive promotion of properties and fee sharing with the entire commercial real estate industry is our way of putting clients’ needs first and is just one of the many ways that SVN Advisors create amazing value with our clients, colleagues and communities. In 2014, SVN launched our international expansion programme. We now have presence in Canada, Caribbean, Mexico, Poland, Russia and South Korea. SVN is now seeking to expand into the UK.